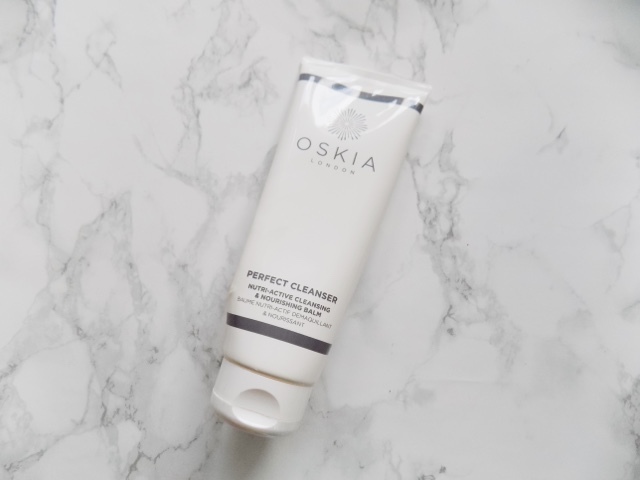 First starting with cleanser, I use the Oskia Renaissance Cleansing Gel religiously every day, but in the colder months, their Perfect Cleanser does great things to my skin. 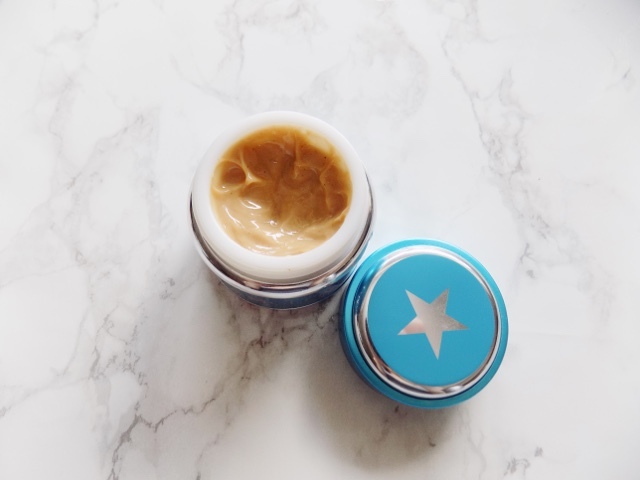 It's a thicker balm texture, the oil seems to be more nourishing and it's great after a day outside in the cold or when your skin has really been put to the test by the elements. 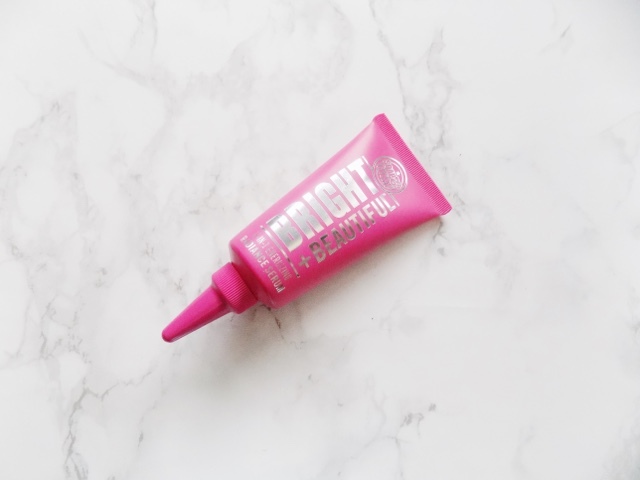 Now for serum and the Soap & Glory Bright & Beautiful 6-in-1 Energizing Radiance Serum is particularly good for the morning as it has an illuminating sheen which really just perks your skin up especially for those dark and miserable mornings. For the eyes, it's super important to keep the under-eyes hydrated and the Soap & Glory Make Yourself Youthful Eye Cream does just that. 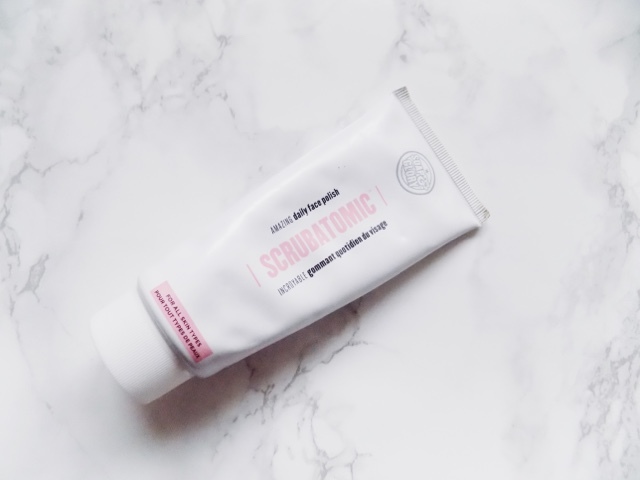 But in the morning when you're tired, have puffy eyes and some epic dark circles, the Soap & Glory You Won't Believe Your Eyes has a roller-ball applicator and a serum consistency which brightens, refreshes and de-puffs your entire eye area. Another great early morning remedy, because let's face it, staying up watching movies or YouTube videos is far more exciting than getting an early night. Let's start with a mask and the GlamGlow ThirstyMud is the crème de la crème when it comes to hydrating face masks. 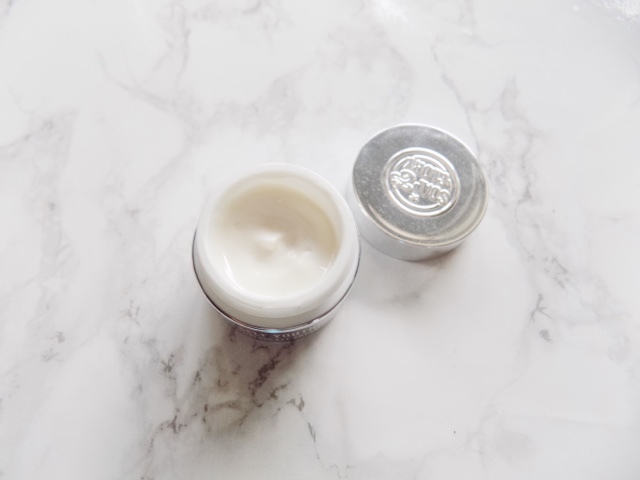 It's a great overnight hydrating luxury face treatment, it plumps, moisturises and makes my skin just glow. Yes, it's bloomin' expensive, but it's a darn good product and I love how it makes my skin look and feel. 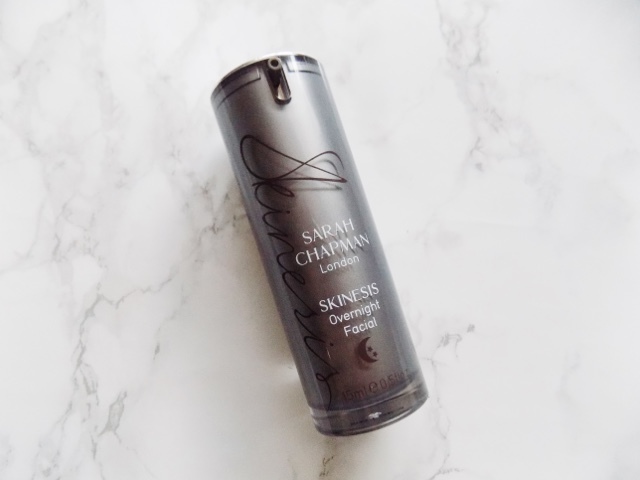 As for treatments, the Sarah Chapman Skinesis Overnight Facial is my newest addition to my skincare routine and how this reacts with my skin is just phenomenal. It makes my skin radiant and hydrated and just feel like new. If you have extra dry skin a great way to give your moisturiser or foundation a hydration boost is to add some of the oil in to your regular skin care products and it will give you all day hydration and radiance, just by using one little drop. 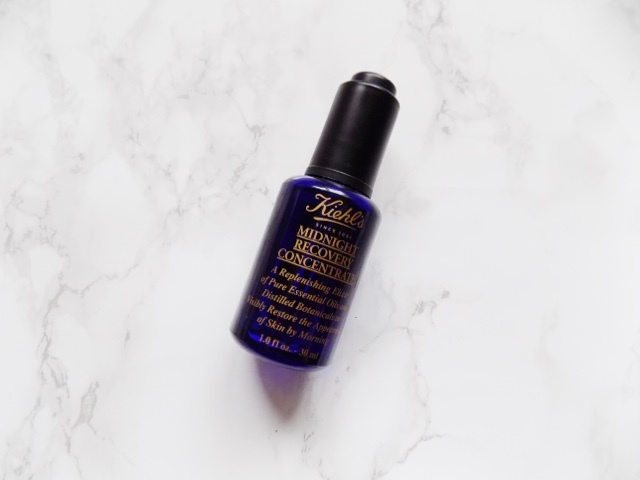 The Kiehls Midnight Recovery Concentrate is such a great product and will definitely give your skin a boost in then cold weather that is inevitable here in the UK. This replenishes moisture, and recovers your radiance, just in a few drops overnight. 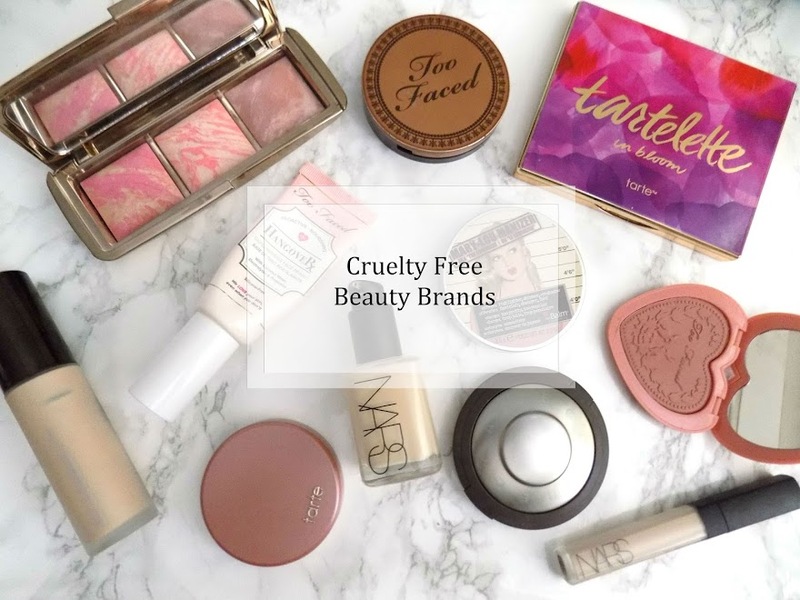 Plus if you're onto natural skincare, this has 99.8% naturally derived ingredients. As the weather gets cooler, my skin gets drier which means there's a larger risk of dry, flakey skin. Which is where the Soap & Glory Scrubatomic Scrub comes in. This is my favourite manual exfoliator, the only one I will ever use. It's just enough for my skin to get rid of what I want it to but not so harsh that it scratches my skin and leaves it red and irritated. It really is the best exfoliator around. Alright that's my up to date, Autumn Edition skincare must haves. I hope you are enjoying Autumn Edit Week so far, if you missed Mondays Neutral Nails then you can red that post here. 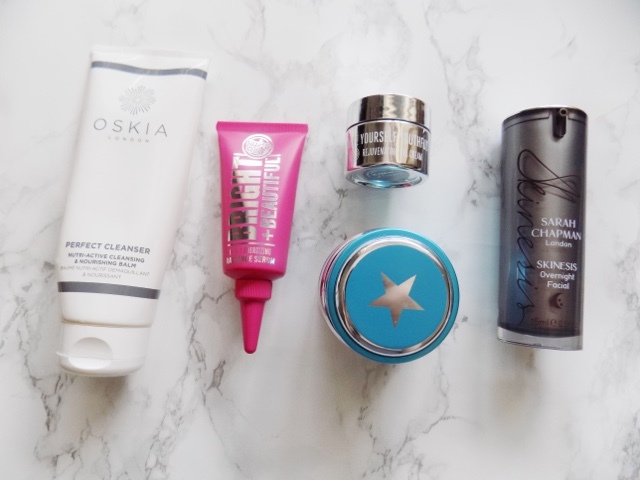 What are your Autumn skincare must haves?